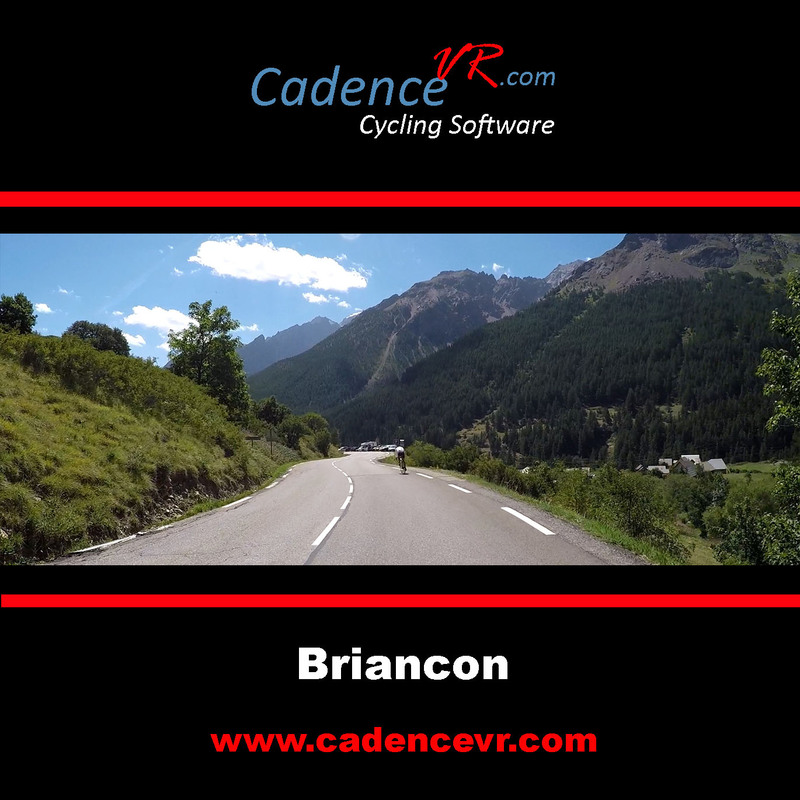 Briançon is known for the cycling race Tour de France. 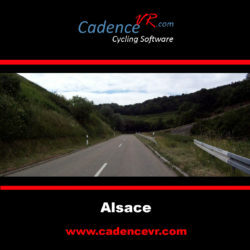 Thanks to its location in the Alps. this competition often passed. 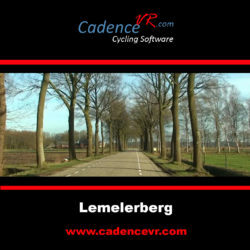 Especially before it was customary to finish mountain stages with an arrival uphill. winning in Briançon was very prestigious. 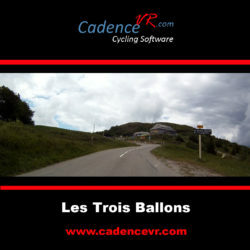 Many famous riders therefore won in Briançon. 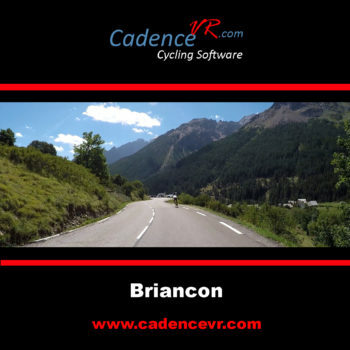 A stage ended in Briançon 32 times. The winners include Fausto Coppi. Federico Bahamontes. Eddy Merckx and Alexander Vinokoerov. Record holders with three stage wins in Briançon are Gino Bartali and Louison Bobet. 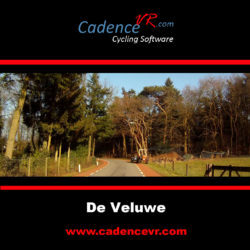 This video is the sequel to the Galibier. The video has a length of 34 kilometers and 20 vertical meters.